In the blog world, I have a lot of role models. Gals who post once or twice a day, every day (how do you do it? ), girls who work in teams so they can cover all that is fab, and gals that have stepped outside of the box and are doing their own thing. Courtney over at Pizzazzerie is one of the latter. She rocks her own job managing her massively awesome entertaining website, and she also just put out her first book! On top of it all, the gal is planning a wedding (one can only imagine it will be amazing since party planning is her forte). Seriously? How does she does it? No matter how much I schedule in "blogging time" on my planner, the days get to me and time slips away. Each time I read one of Courtney's or the other girls' blogs, I get re-inspired, though! I had the pleasure of meeting Courtney briefly at Blissdom, but I am more excited to talk more with her right here in my very town! She is doing a book signing tour of her new book, Push-Up Pops, and the tour is stopping in Buckhead next weekend. Yes, you are correct. It's THAT Tori Spelling. 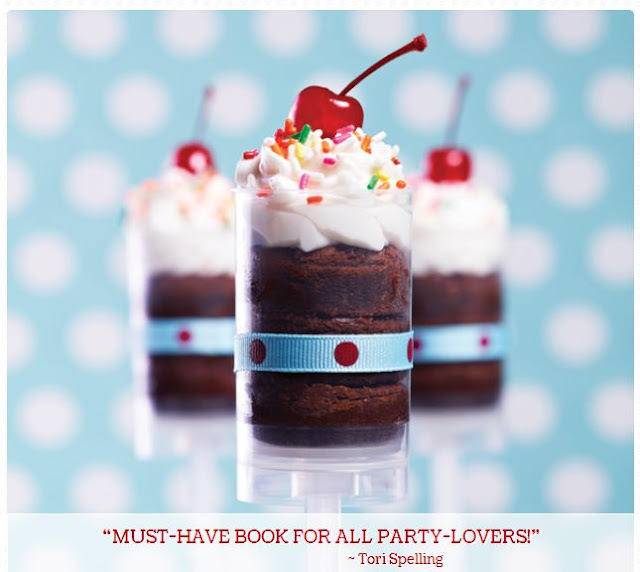 This book would make an amazing bridal shower gift (making mental notes for some of the ones I have coming up this year ...) or a fun Mother's Day gift for a creative mommy. 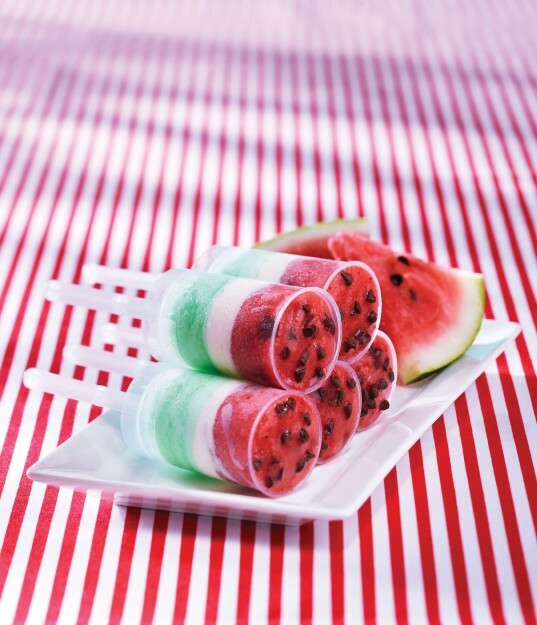 Forgo the cupcakes, mini pies and burgers - push-up pops are the newest "it" thing for parties. What: Book signing and demo from Courtney Dial, blogger at Pizzazzerie and new author of book, Push-Up Pops! Looking forward to seeing you again, Courtney! Does anyone want to meet me at Swoozie's that day?